Cow On Green Meadow. Nature Composition. Stock Photo, Picture And Royalty Free Image. Image 17723249. 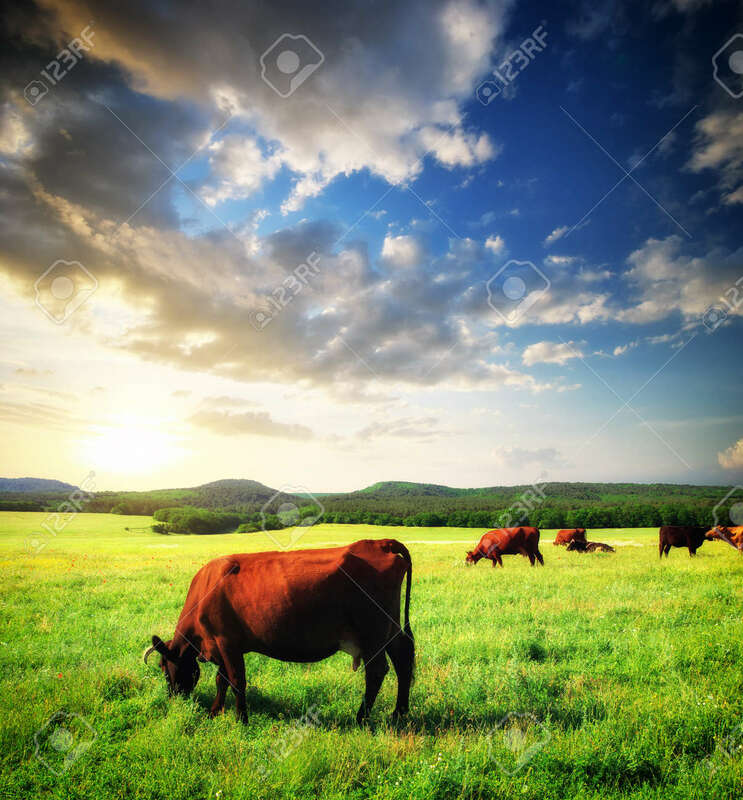 Stock Photo - Cow on green meadow. Nature composition. Cow on green meadow. Nature composition.